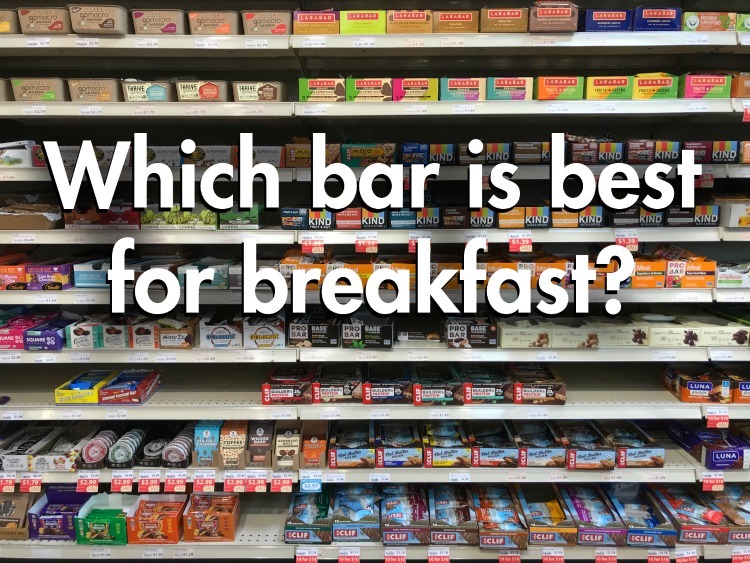 Protein bars, cereal with added protein, yogurt with extra protein, protein shakes, protein-infused water...is America really so protein-deficient that we need these products? 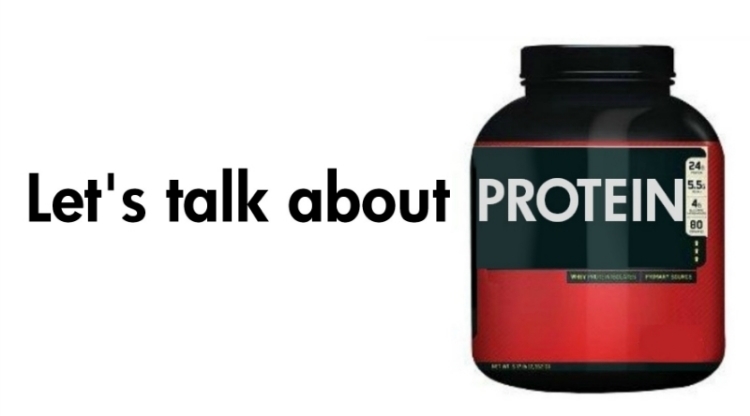 Are there different types of protein that better or worse for our bodies? Are high protein diets effective for weight loss? Is it healthy to only eat vegetarian protein? What about vegan protein? And just how much protein do we need anyway? I'm excited to lead the next Wellness session at Vita to cover these very topics! Join me this coming Wednesday the 14th at 6:30pm at Vita (at Belvedere Square) for a fact-finding, myth-busting meaty conversation about protein! If you can't make it, or if you're a man not too keen on coming to a ladies' store, look for a follow up post here next week! You can also get in touch with me any time to schedule a consult with me. I’m a busy person, and while I would love to stop the clock and sit down for a nutritionally sound meal three times a day, that ain’t happening. Snacking on the go is a must, and in addition to the standard fruit and trail mix, I like to jazz things up by baking bars with seeds and whole grains. One of my favorite seeds to bake with is the chia seed. I know, I know…I’m very suspicious of any food that is lifted up on a pedestal and hailed as a “superfood.” That said, chia seeds are kind of super. They’re a fantastic source of iron, omega-3 acids, antioxidants, fiber and calcium, plus they hold a lot of water so they’re good for hydration. I found a recipe on Oh She Glows that includes three different kinds of seeds, including chia seeds, and had to give it a go. I made a couple changes and am happy to share my take below. 1. Preheat oven to 325F and line a 9-inch square pan with two pieces of parchment paper—this is a sticky mixture, so make sure the pan is covered in both directions. 2. Add rolled oats into a high-speed blender (I used my Nutribullet). Blend until a fine flour forms. Add oat flour into a large bowl. 3. Add hot (not boiling) water and pitted dates into the blender or Bullet and process till they’re very smooth. 4. Add all of the ingredients into the bowl with the oat flour and stir well until combined. 5. Spread the mix into the pan evenly You can use lightly wet hands to smooth it down if necessary. 6. Bake at 325F for about 25 minutes, or until firm to the touch. Let cool in the pan for 5 minutes and then lift it out and transfer it to a cooling rack for another 5-10 minutes. 7. Slice them into 12 bars and enjoy!